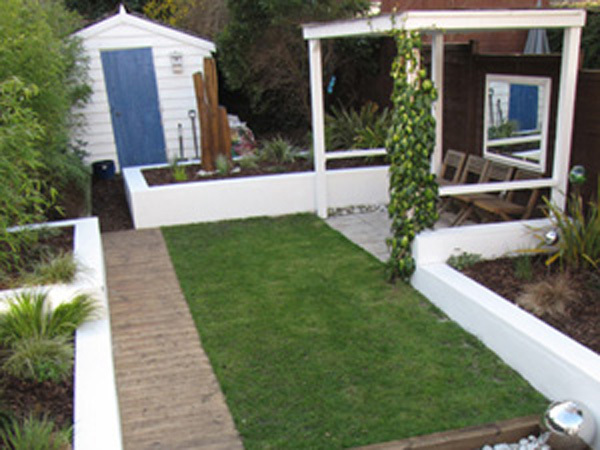 We are a garden design and construction service based in Buckinghamshire, providing complete garden services to the surrounding counties including Berkshire, Oxfordshire and Surrey. 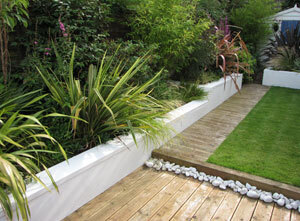 We've been established for 10 years and have built an enviable reputation for outstanding garden design on both small and large projects alike. 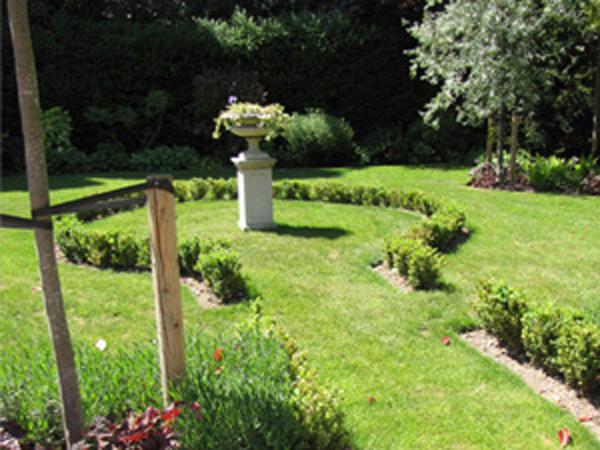 We've designed and constructed many styles of garden including town, country, courtyard, contemporary and traditional styled gardens. 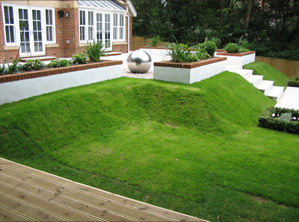 We have experience of working with hard and soft landscaping, specialist plants and specific construction suppliers.